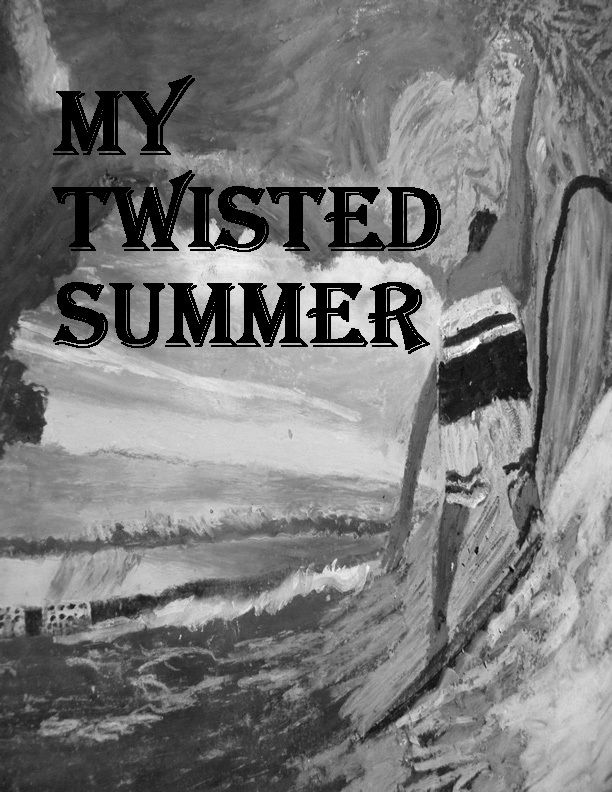 Julio Torres' novella My Twisted Summer is a coming-of-age surfing adventure for Solon and his two friends who ignore a mandatory beach evacuation to surf the approaching swells generated by Hurricane Alice. After lying to their parents, they manage to pull it off and be the only people on beachside as the hurricane hits and floods their home that’s next to the ocean. Through shark wrestling and breaking into a home for food and water, the boys get their waves and meet a summer love and three men. After seeking vengeance from the guys in the supermarket, they are forced to leave their sanctuary and seek one last adventure before going back to civilization. That decision changes their lives and brings them full circle with the ocean. As a middle school Language Arts teacher Julio Torres knows the kind of stories that inspire teens to continue reading throughout their lives – the number one difference that Torres has witnessed in the classroom is that the students who read at home for fun are the ones who find the lessons easy to understand. "Reading is like going to the mental gym. The more you workout your neurons the greater ability to think you will have." Living in Brevard County for the past 20 years has allowed Torres to bring these beach scenes to life. 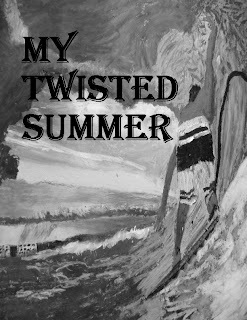 Any local surfer can relate to and experience the decisions by the male teens. 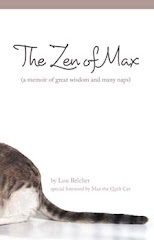 The book is available at the website www.lulu.com and at Amazon Kindle store.